Playa del Carmen is a wonderful place to come and live full time, spend the winter or even choose to make a good investment for real estate. 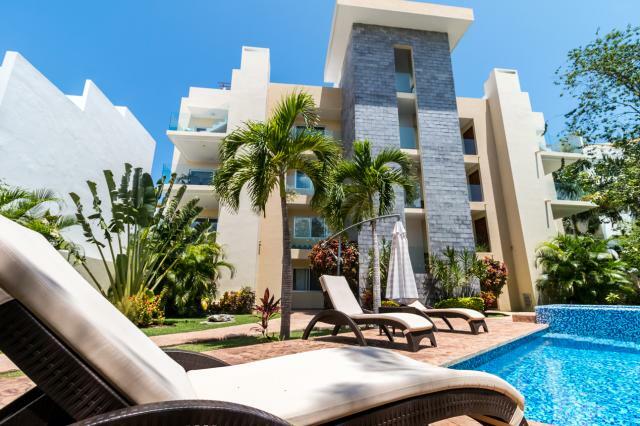 Whatever your reason for wanting to buy, there are plenty of Playa del Carmen property options that can fulfill every need and budget. Playa del Carmen is great for full time living or retiring. 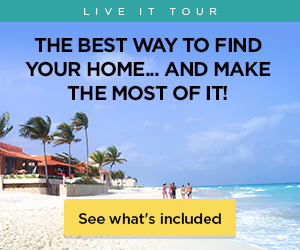 There are many Playa del Carmen properties that are great for full time living. If you choose to be a full time resident in Playa del Carmen you many want to consider looking for homes and condos located inside of town. 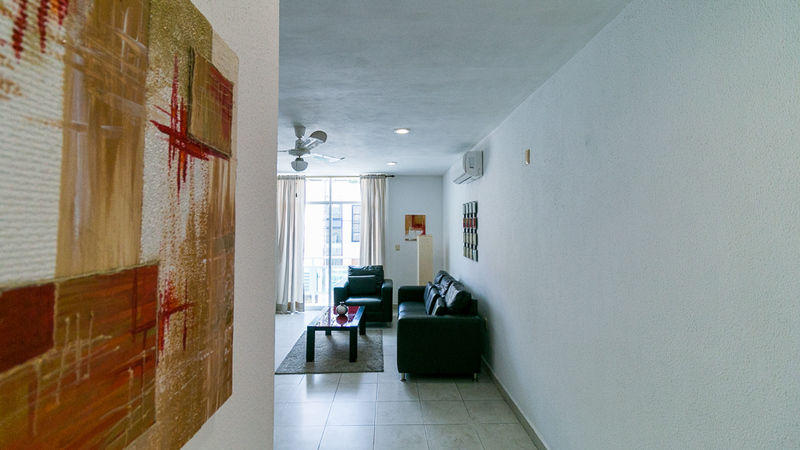 Living downtown in Playa del Carmen gives you nice, close, access to the beach while offering plenty of quick walkable options for normal everyday living, such as going grocery shopping or running day to day errands. Snowbirds are defined as people who come to warm destinations to get away from the snow! Playa del Carmen is the home to many snowbirds from the United States and Canada throughout the winter months. When you are looking for Playa del Carmen properties, you should always consider your purpose in buying. 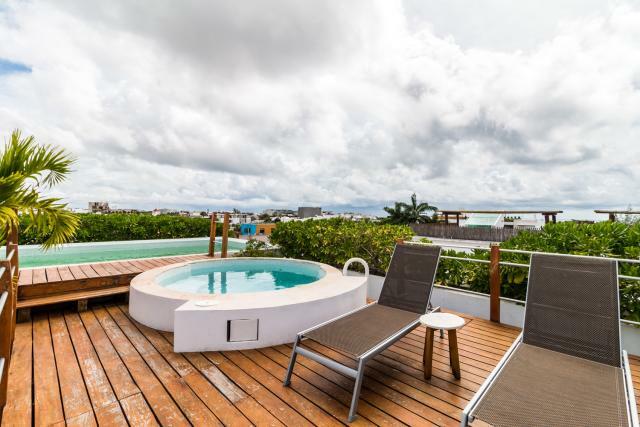 If you are a snowbird, you will likely look for a property that is going to be comfortable and convenient for you during the 4-6 months you are in Playa del Carmen; while considering the area and rental potential for the months that you will not be using your Playa del Carmen home. 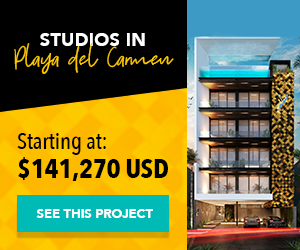 Purchasing a pre-construction property in Playa del Carmen is a great opportunity for anyone who is looking for real estate for future retirement, for investment purposes or for those looking for flexibility with home customization or payment terms. 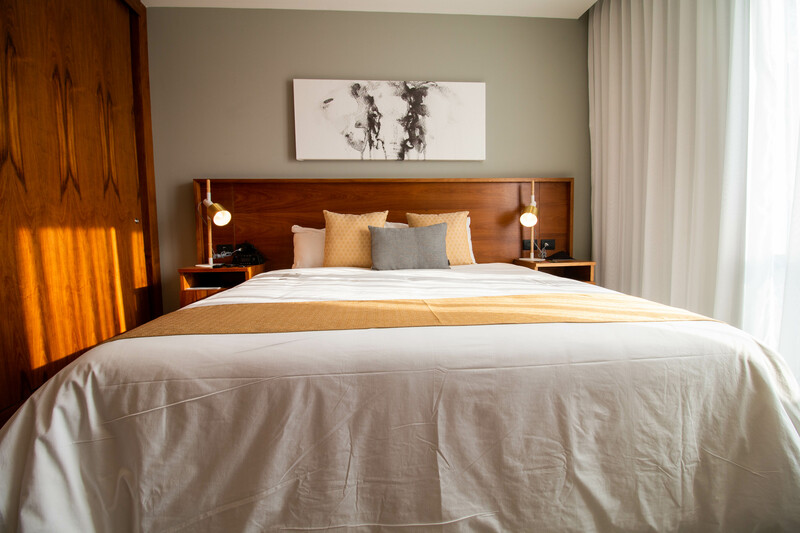 If you buy a pre-construction property in Playa del Carmen, it gives you the chance to sit down with the developer to design your home just the way you like it. You are able to choose the lot or location of your home or condo, decide on features, and build to your taste. In addition pre-construction properties in Playa del Carmen generally sell for lower than the value of the property. Once the property is built complete you will already see a return on your investment. If you buy early on in the construction phase it may allow you more overall time to come up with the cash for your investment. The developers usually will arrange payment plans which are designed to let you pay during each phase of construction rather than all up front. Right now is the time to buy if you are investor. Playa del Carmen has been growing strong for several years now and the growth is not expected to stop. 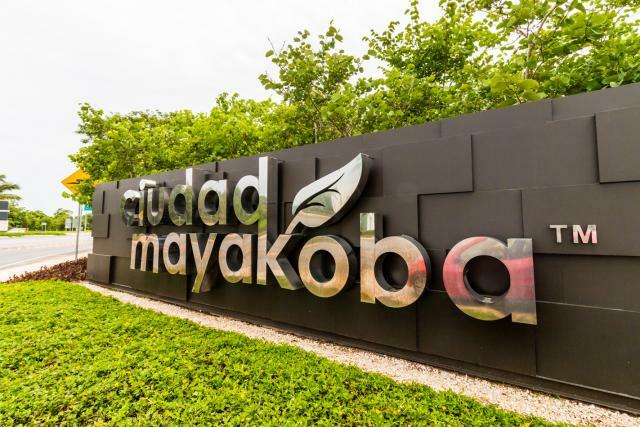 New developments and commercial businesses are popping up everywhere making Playa del Carmen even more attractive to real estate buyers. 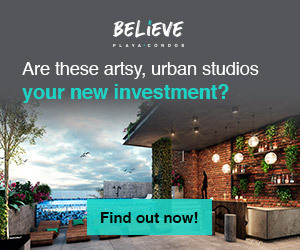 If you are an investor, purchasing a Playa del Carmen property with a good rental potential or investing in a new development can put some extra cash into your pocket. 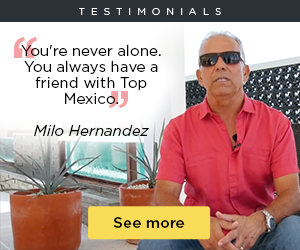 Talk to a good Mexico real estate agent who can advise you on which Playa del Carmen properties will be suitable for your investment. 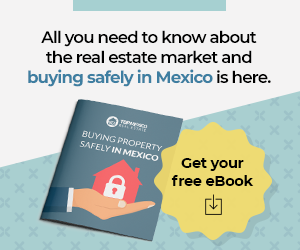 Top Mexico real estate has Playa del Carmen property choices for every intent and purpose! If you would like to know more feel free to give us a call! We would be happy to chat with you.